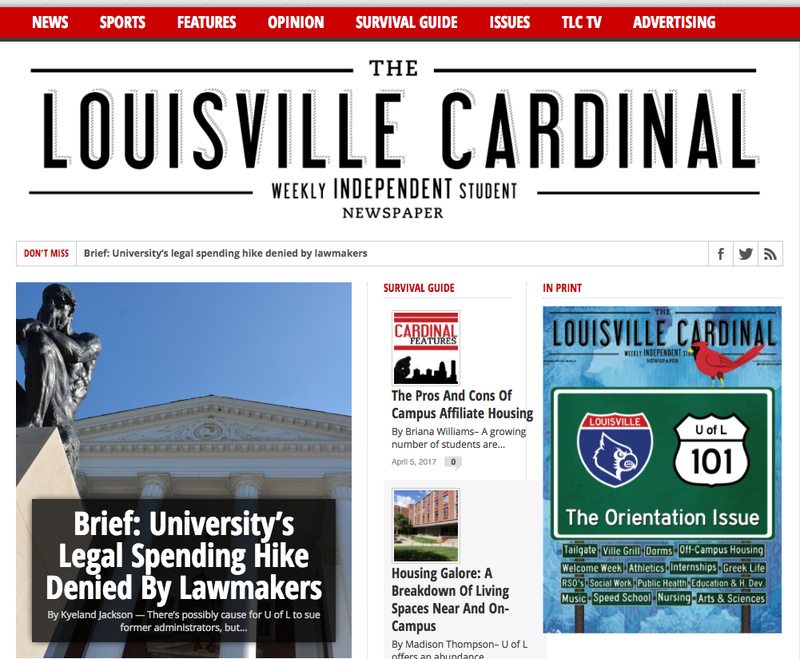 The Louisville Cardinal has been the independent weekly student newspaper of the University of Louisville since 1926. MoDuet helped The Cardinal launch a new website. The news website covers campus news, student-organized events, University of Louisville sports and serve as the voice of the student body. We are proud to support the University of Louisville through our partnership with The Louisville Cardinal. Since the Louisville Cardinal uses this website to support their print newspaper, the WordPress theme mimics a newspaper layout. 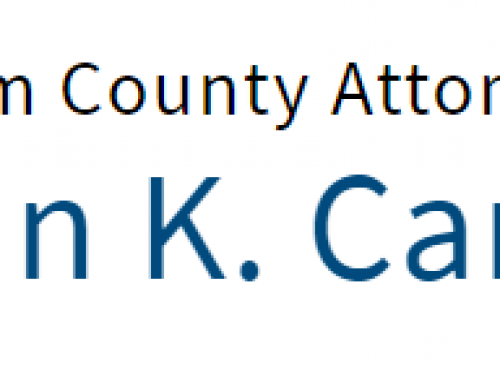 There are areas on the homepage and internal pages to highlight new and related content. The theme also supports an advertising plugin that helps to serve ads and their measurements. The navigation is highlights each section of the newspaper.